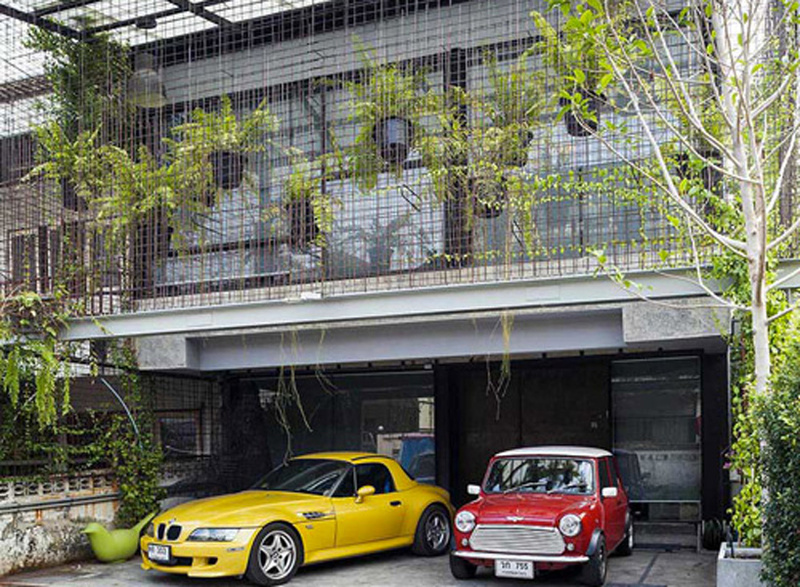 spc technocons renovates 30-year-old townhouse in bangkok into green flowing residence - Dr Wong - Emporium of Tings. Web Magazine. the architects have decided to take down the wall on the side of the house, consequently, re-doing an iron net-like boundary wall for vine to grow and cover the house in green. The post spc technocons renovates 30-year-old townhouse in bangkok into green flowing residence appeared first on designboom | architecture & design magazine.